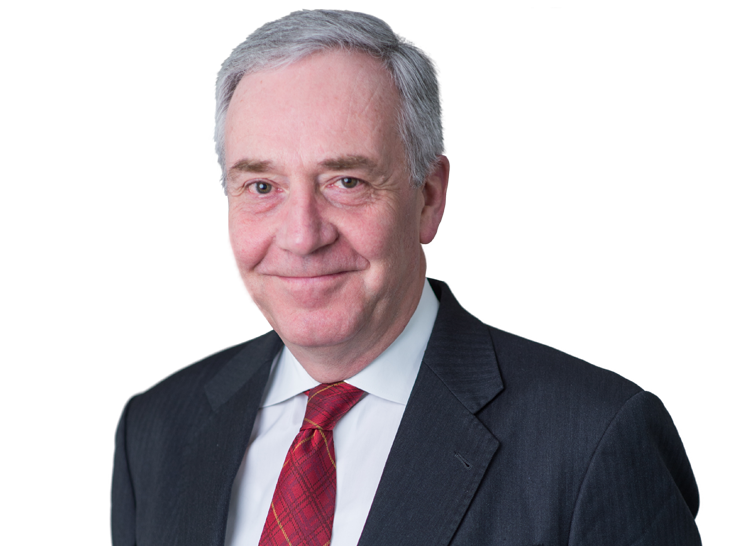 David Anderson QC, Independent Reviewer of Terrorism Legislation from 2011 to 2017, was invited give evidence on 30 January to a special session of Parliament’s Home Affairs Select Committee. Matters covered included his recent reviews into intelligence-handling by MI5 and counter-terrorism policing, legal developments in relation to investigatory powers and European Law, and the appointment of a new Counter-Extremism Commissioner. The video of the session is here.